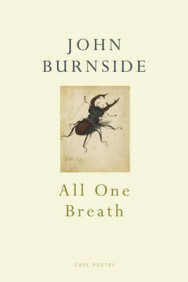 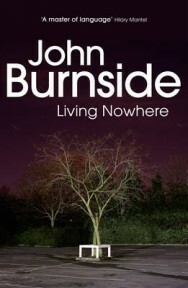 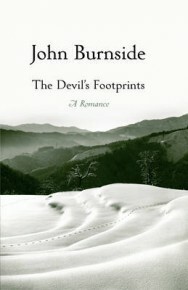 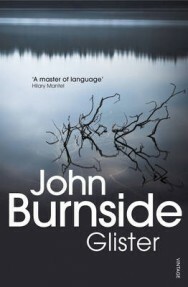 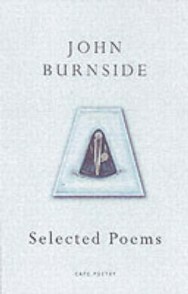 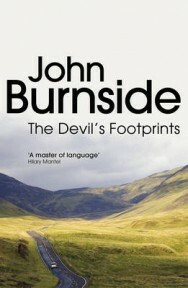 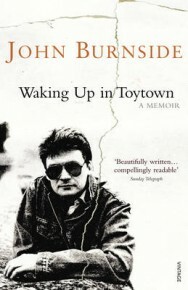 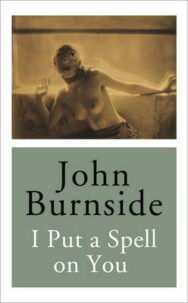 Born in the Fife town of Dunfermline, poet and novelist John Burnside worked as a computer software engineer before turning to freelance writing in 1996. 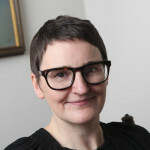 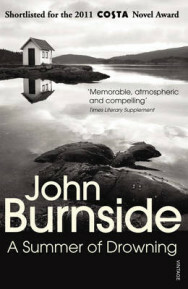 He is now a lecturer in Creative Writing at the University of St Andrews. 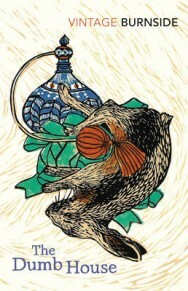 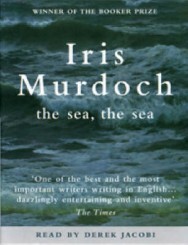 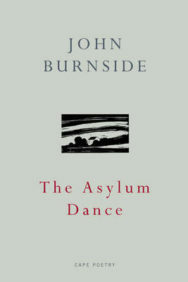 Known primarily for his poetry, including The Asylum Dance, which won the Whitbread Poetry award in 2001. 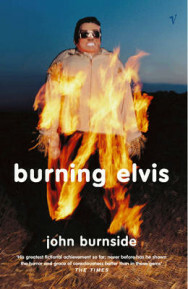 He has also written a short story collection, Burning Elvis, and three novels. 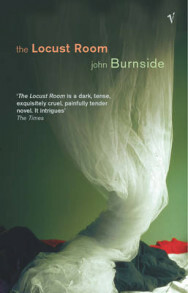 His novels are powerful tales of masculinity and male sexuality – The Locust Room explores the consequences of a series of violent rapes. 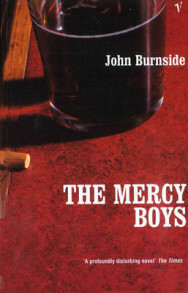 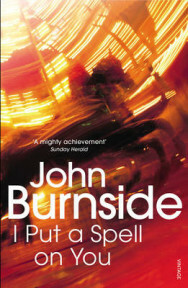 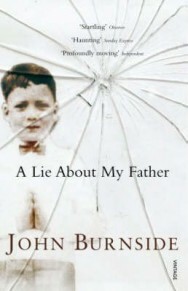 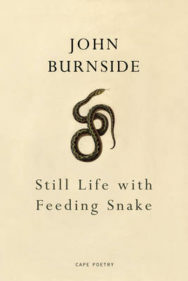 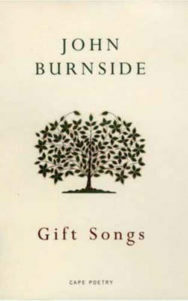 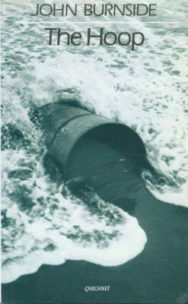 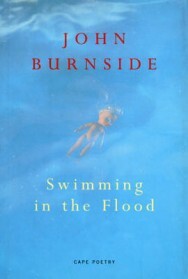 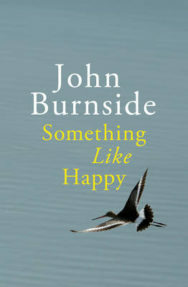 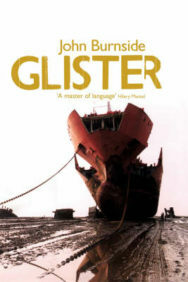 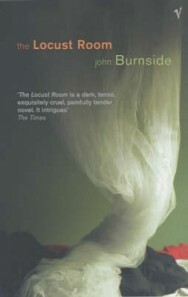 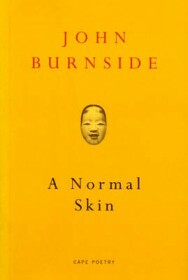 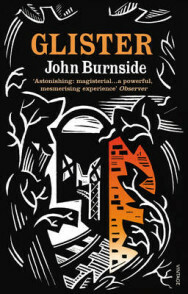 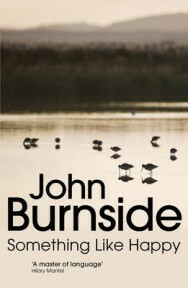 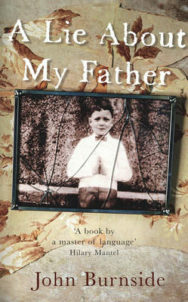 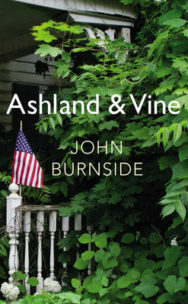 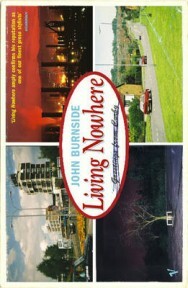 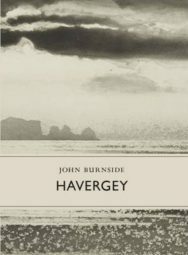 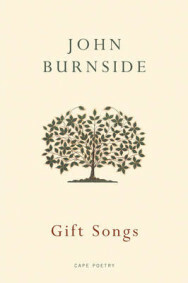 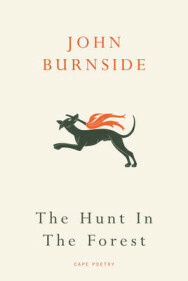 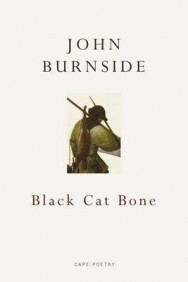 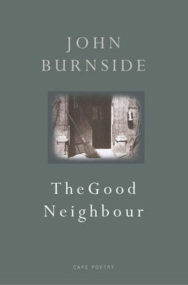 John Burnside’s biographical memoir of his childhood in Cowdenbeath, called A Lie About My Father, won the 2006 Saltire Society Book of the Year Award.